The Osher Lifelong Learning Institute (OLLI) at FAU in Jupiter is dedicated to enriching the intellectual and social lives of seasoned adult learners by offering stimulating educational opportunities, taught by outstanding university faculty and guest lecturers, designed to broaden students' understanding of diverse cultural, societal, scientific and global issues. The OLLI at FAU program, established in 1980 on the Boca Raton campus, and implemented in northern Palm Beach County in 1997, grew from 120 to more than 8,000 members and over 30,000 class registrations. There are more than 70 courses and one-time lectures available from October through July. 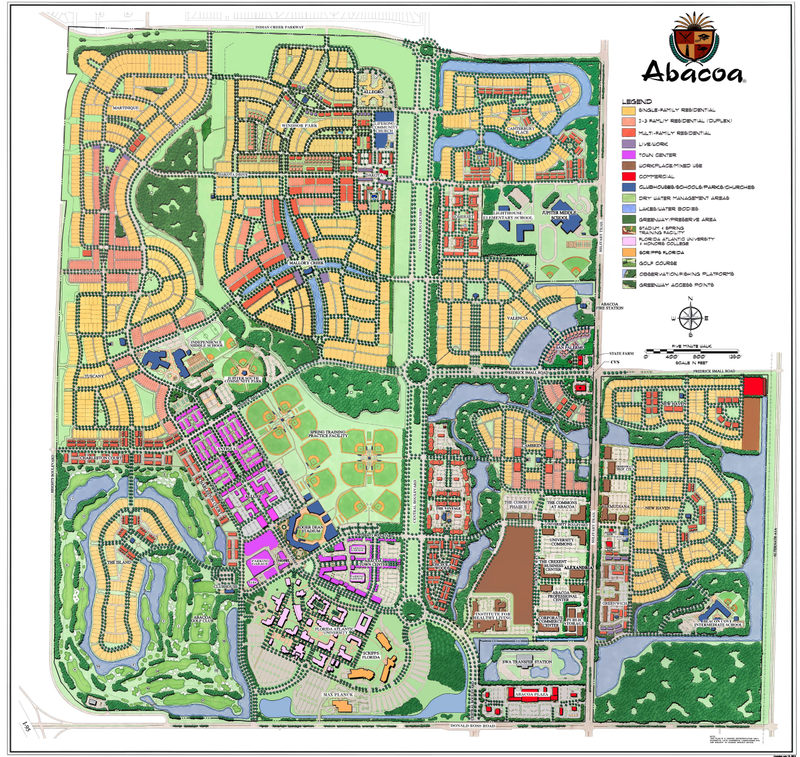 Course offerings include such varied subjects as foreign policy, music, art, history, science, literature, philosophy, current events, and films. 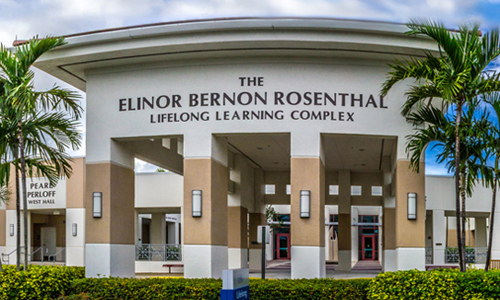 In August 2005, the Elinor Bernon Rosenthal Lifelong Learning Complex was completed. The complex houses the Tamar and Milton Maltz Center for Education - a 500-seat, state-of-the-art auditorium - and the Perloff East and West wings, which consist of two classrooms, a boardroom, and the OLLI administrative offices.